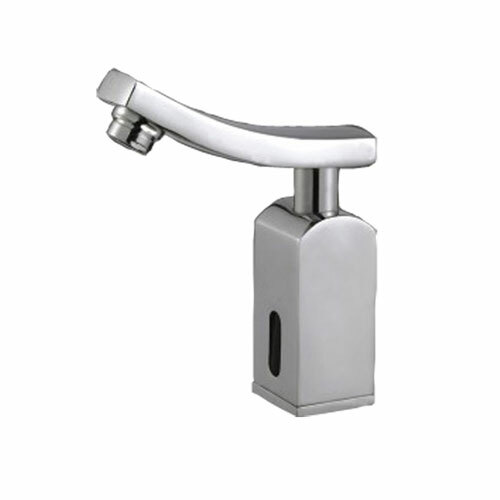 No Handle Self-control Sensor Tap Deck Mount.Nowadays,almost all the wash basin water taps in public restrooms are hands free. Owe to the high technology,we don't have to touch the faucet mount,just put hands near the infrared,the water flow out automatically,when hands leave,the water stop. It is very hygienic and water saving Automatic Sensor Tap. Looking for ideal Self-control Sensor Tap Manufacturer & supplier ? We have a wide selection at great prices to help you get creative. All the Sensor Tap Deck Mount are quality guaranteed. We are China Origin Factory of No Handle Sensor Tap. If you have any question, please feel free to contact us.